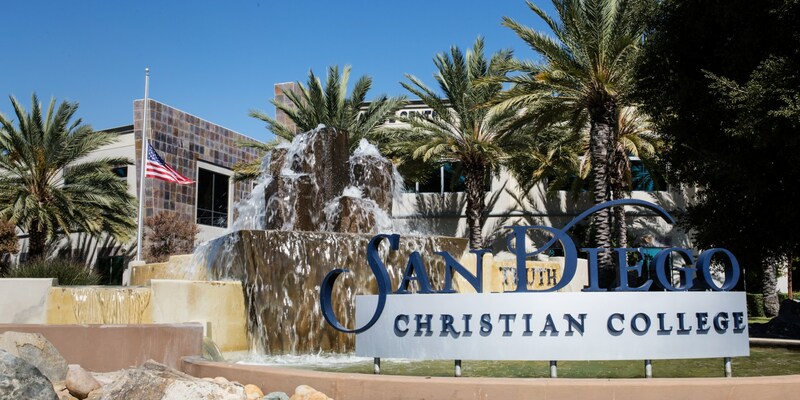 Editor’s Note: Since publication, the California Student Aid Commission has updated the status of San Diego Christian College’s access to Cal Grants. It is eligible for the 2017-18 school year. 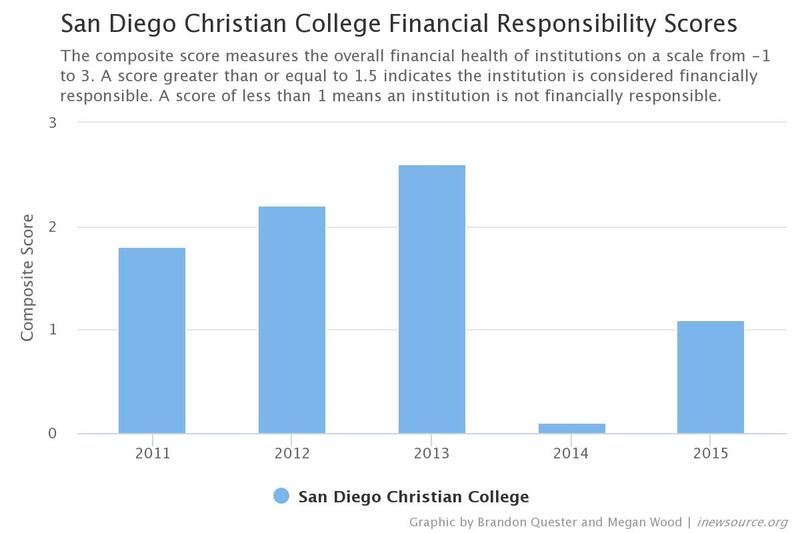 The college’s most recently released score was 1.1 in 2015. 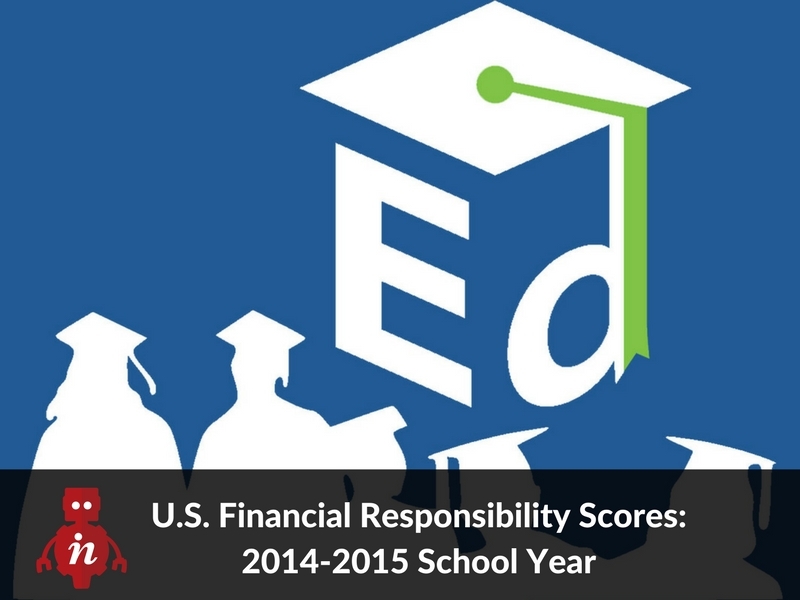 That’s considered financially responsible, according to the Education Department but requires cash monitoring. 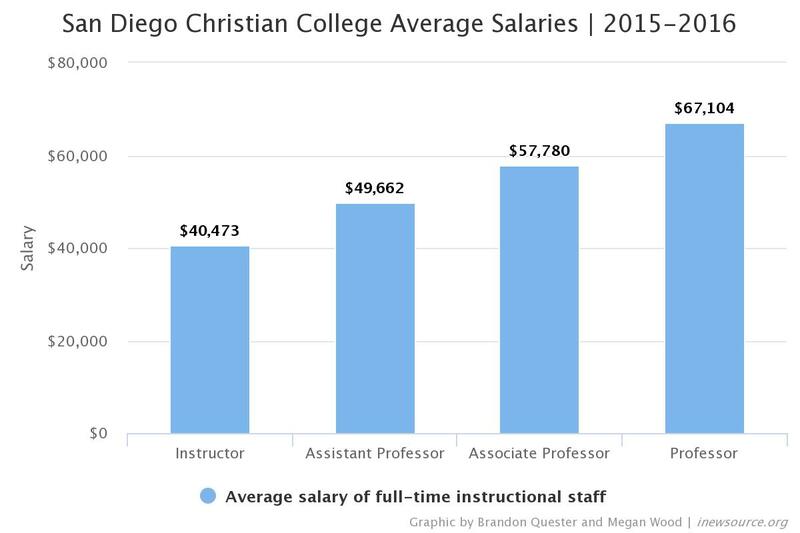 Records show the college was placed under this oversight from June 2016 to at least December 2016.